The wait is nearly over! After months of rumors surrounding the iPhone 7, Apple finally pulled back the curtains and told us everything that’s new and great about their latest smartphone on September 7th. 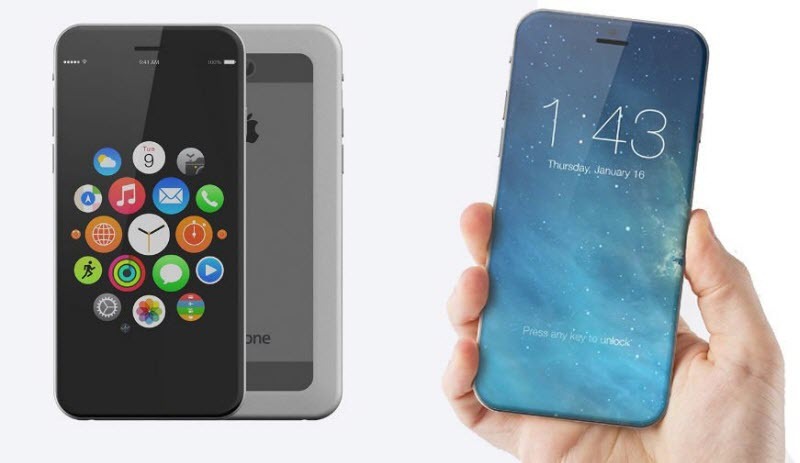 Apple follow the same pattern this year with a new iPhone. Here we rounded up all the latest news on the iPhone 7 new features, price and Specifications, etc. The 4.7-inch iPhone 7 is embed with a dual camera at the back, which looks like a modest update to remain a design of the iPhone 6s, with few updates of the exterior. The iPhone 7 should be a comparable price to the iPhone 6s before it, so a 32GB model could cost in the region of $709 with contract in USA; the 64GB version could cost USD 749; and the 128GB handset could set you back USD 849. If there is an iPhone 7 Plus, you should expect to pay at least USD 849 for a 64GB model, and USD 949 for a 128GB model. 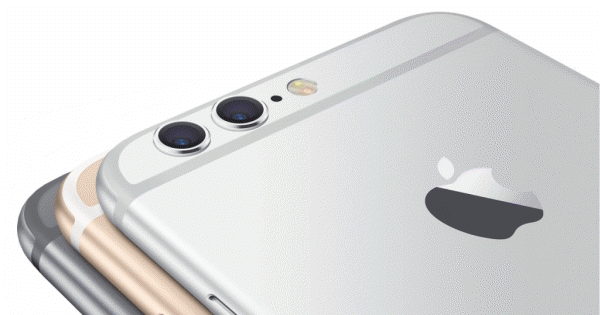 However, there is usually a gap between Apple unveiling its latest iPhone and the device going on sale. Apple always debuts a new iPhone running the latest, major version of its iOS mobile operating system, and this year will likely be no different. The company already previewed iOS 10 at its Worldwide Developer Conference earlier this year, and since then, it's released several beta builds to both developers and the public, giving us a good idea of what to expect from the final software. The new iOS will sport a number of new features designed to enhance your iPhone even more beyond what the company launched in iOS 9 last year. Claiming to be the biggest update yet, there will be at least 10 major features, including a HomeKit Home app as well as changes to Siri, the lock screen, and photos. Extra Tips: How to Keep iTunes Rental Movies on iPhone 7 Permanently? 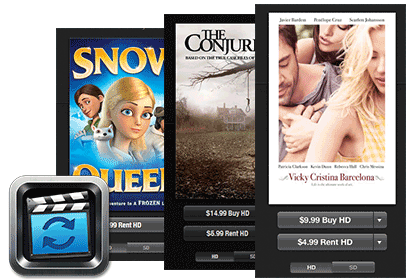 To unlock the 24-hour time limit from iTunes rentals and keep the movies on iPhone 7 permanently, the most important thing is to remove DRM protection from iTunes rentals, thus convert them to plain formats like MP4, MOV, etc. Here we suggest that you can try M4VGear DRM Media Converter, which can quickly strip DRM protection thus to keep your iTunes rentals forever for enjoying on iPhone 7 or any other devices as you like. What's more? M4VGear can also keep all subtitles and audio tracks after conversion.